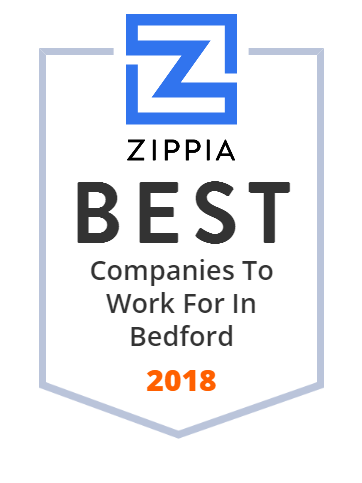 We hand-curated a list of the best companies to work for headquartered in and around Bedford, TX using data on salaries, company financial health, and employee diversity. State National Companies, Inc., is a specialty provider of property and casualty insurance operating in two niche markets, Program Services and Lender Services. Give hope, give blood to people in need, give life to your community. Find local blood drive near you at Carter BloodCare. Discover how today.